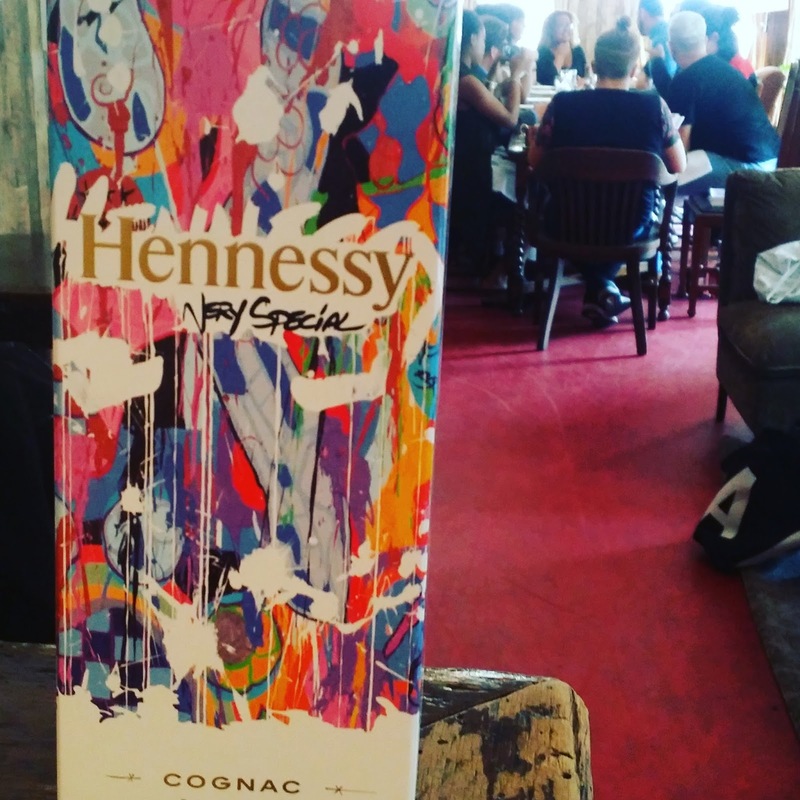 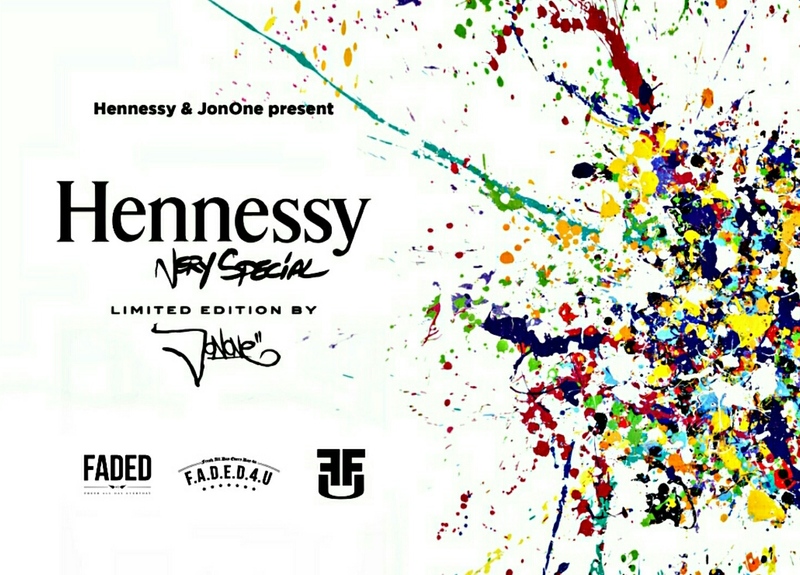 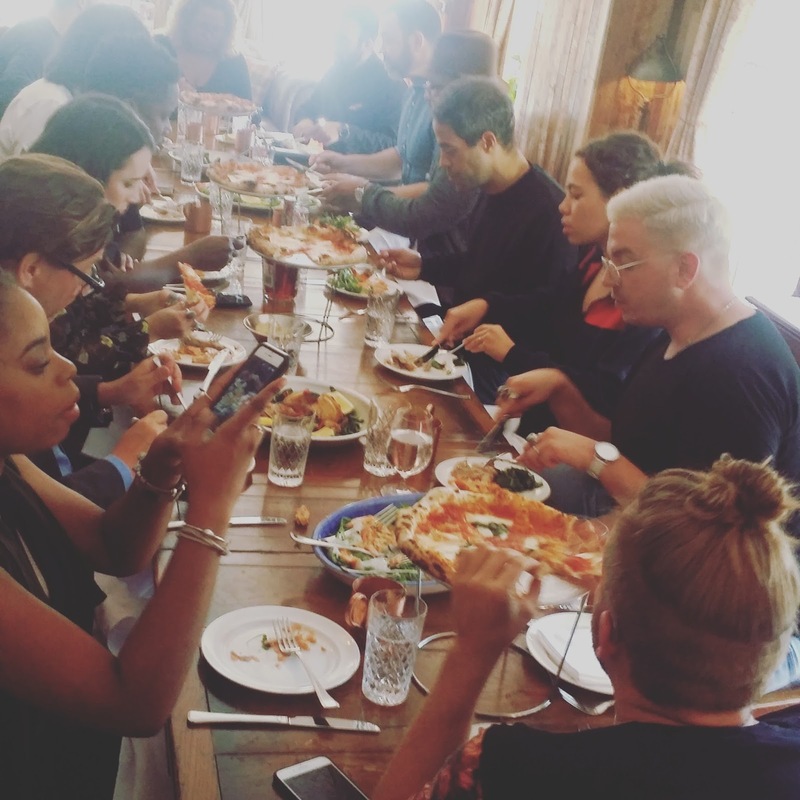 Very Special lunch presented by Hennessy in partnership with artist, JonOne. 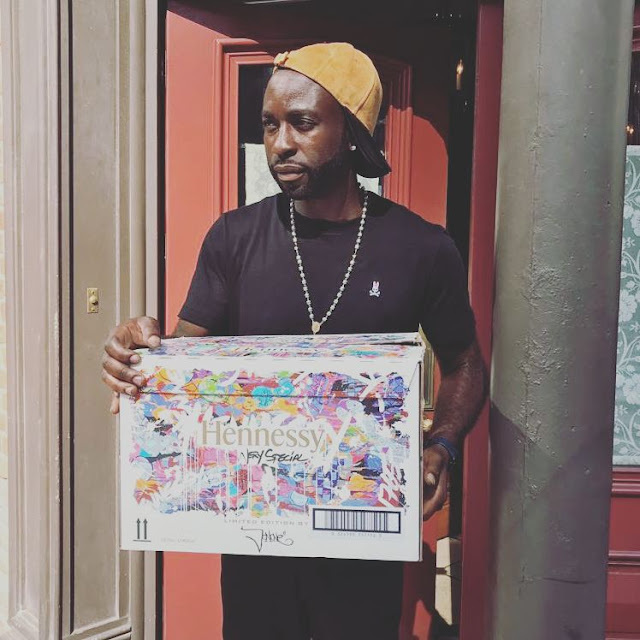 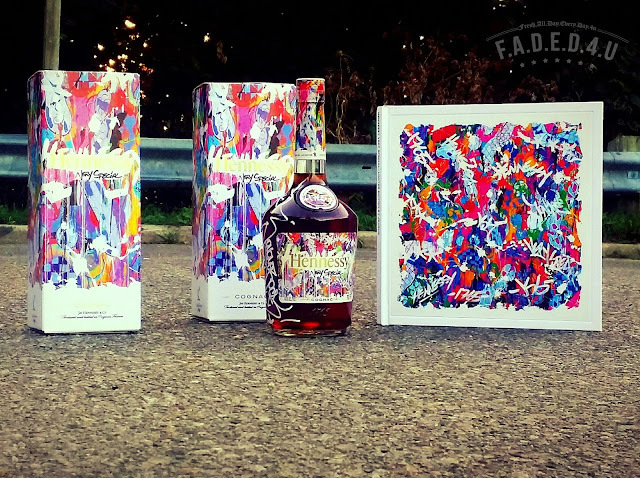 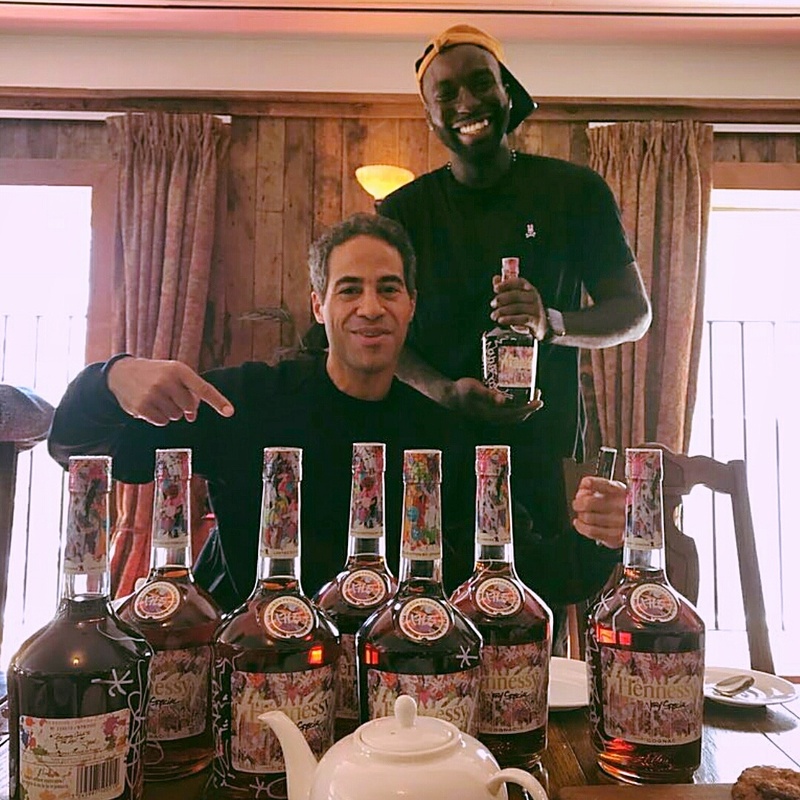 For the first time since Hennessy began its urban art-inspired Limited-Edition series, JonOne has created a standalone masterpiece to express his vision of Hennessy that mirrors the elaborate process of the Maison. 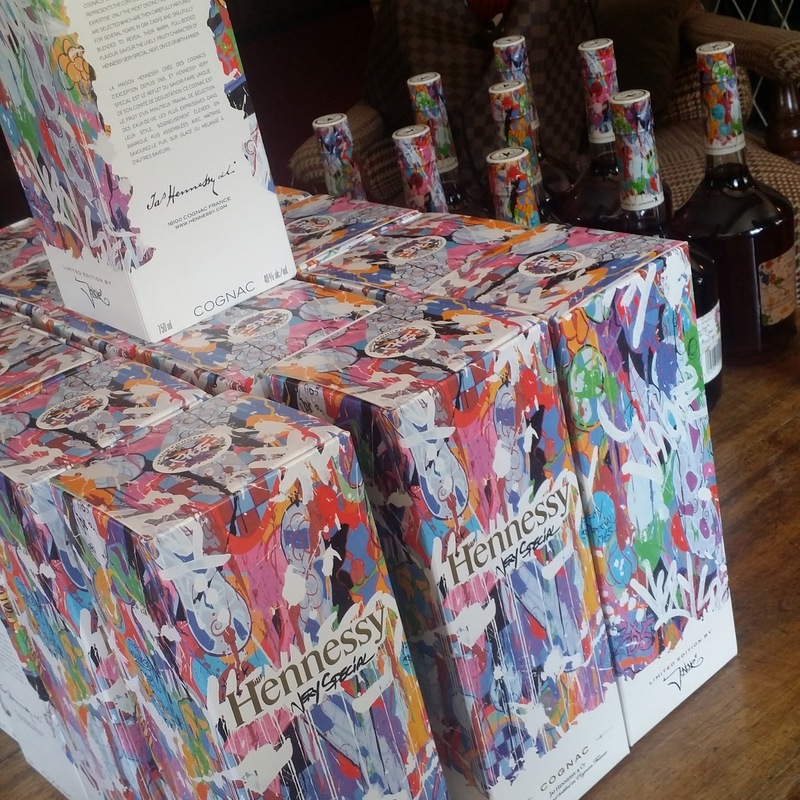 A big thank you to everyone at Hennessy and DDB for another great event. JonOne truly lives and breathes art. 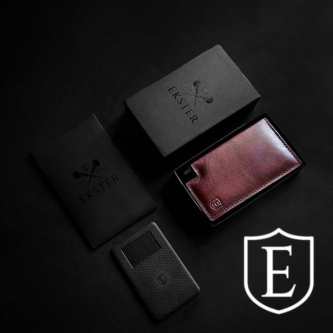 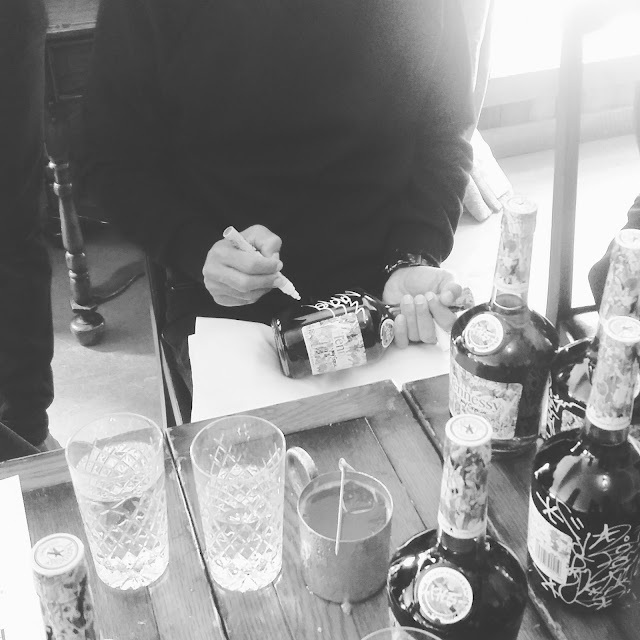 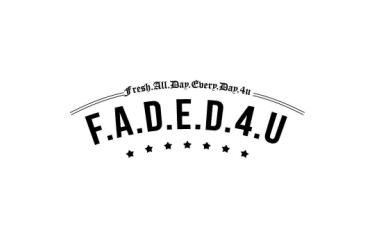 We have a few pics to share of our experience, from Damion and DDB, so look out for the follow up post.